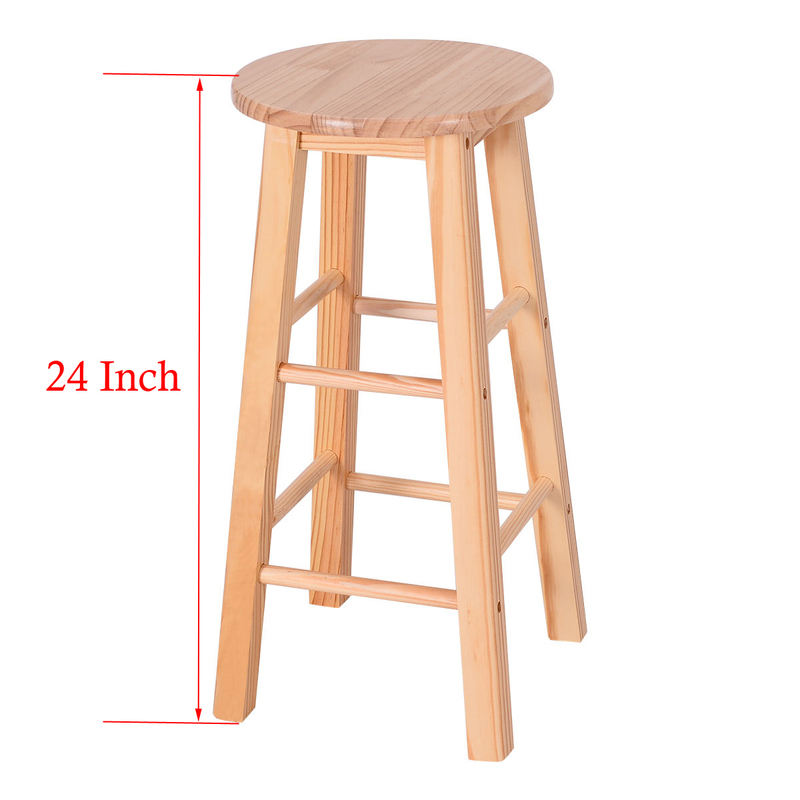 The 2pcs Round Pine Wood Natural Finish Bar Stool is constructed from pine wood with a natural finish, offering a simple, classic look that blends with any decor. 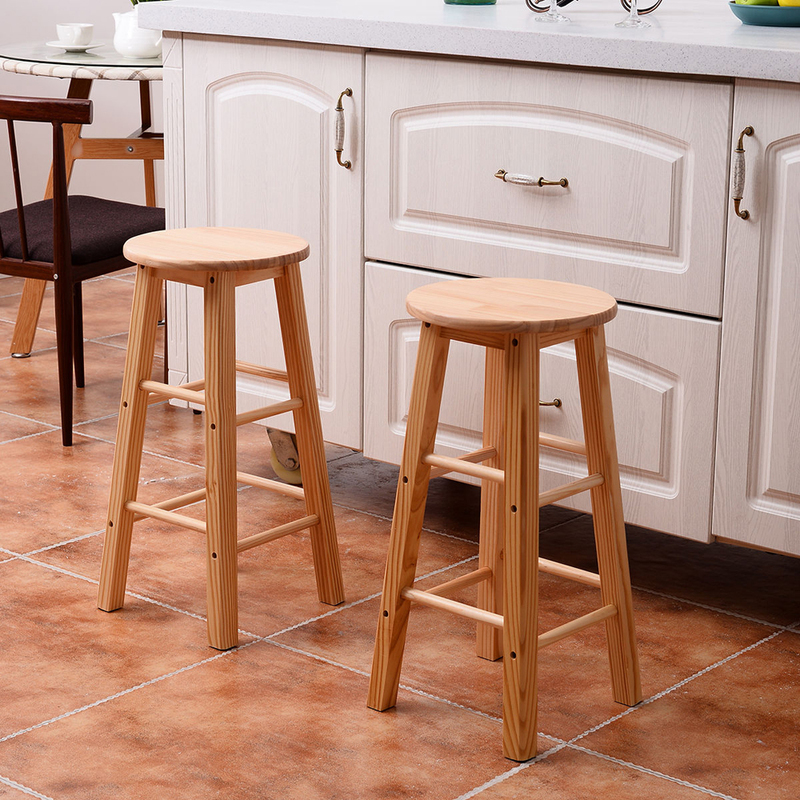 This counter stool is perfect for any event or home, adding convenient seating to the kitchen, home bar, den, outdoor patio and more. It features just-the-right height for your counter top area. Smooth round seat and foot rests provide extra comfort. And it comes in a set of two. 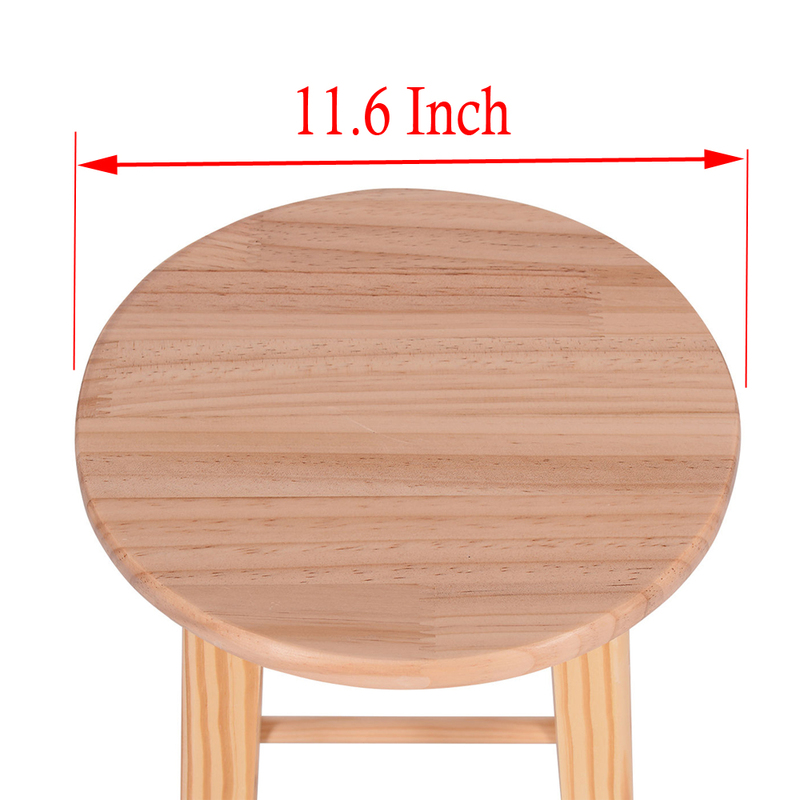 Two words describe this product, good quality and very good looking. 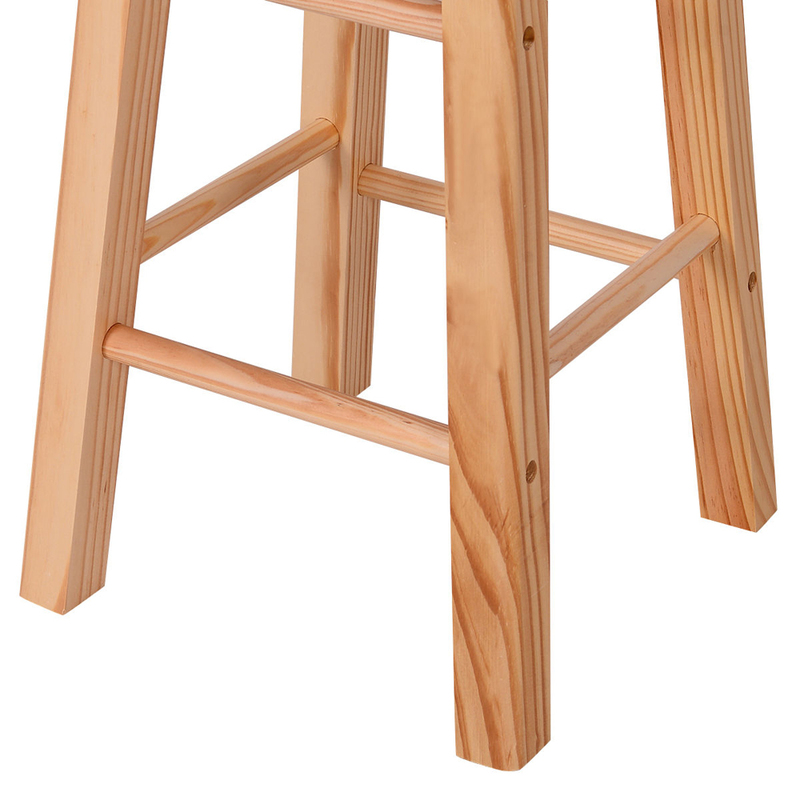 These stools look fragile and, once assembled, they are actually very strong, not super heavy, but certainly enough for most people. 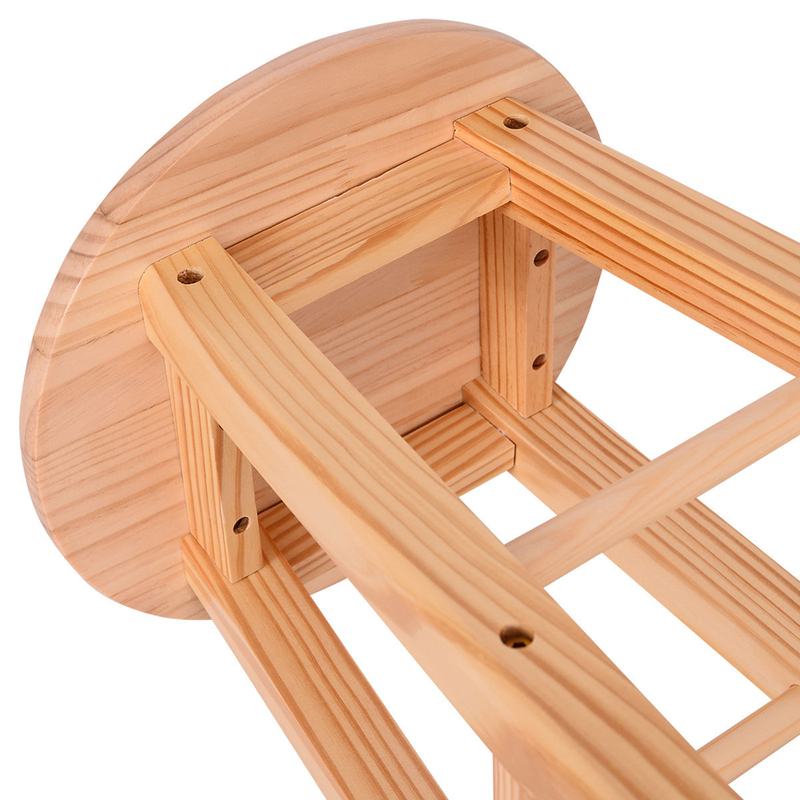 The assembly took less than 15 minutes and all the components were perfectly combined. Digital Keypad Double Depository Safe 30.50" x 14.60" x 14.20"